Published 11th October 2011 by Jon Scaife & filed under Web Technologies. Last updated 18th October 2012 . 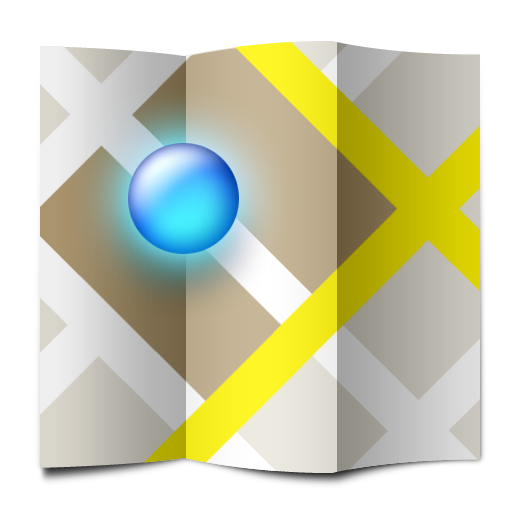 I fre­quently use google maps, and have cre­ated quite a few cus­tom maps. I par­tic­u­larly like using the place­mark icons with the stand­ard col­ours, rather than the cus­tom shape icons. How­ever, there are only 2 types, in 7 col­ours, for a total of 14, which is fre­quently insuf­fi­cient. Did you like the extra google maps icons? At the bot­tom of this post is a com­plete list of all the file names. I then com­pleted the top and bot­tom lines, which left me with a val­id html file with a list of links to every file. I then saved the file as .html, opened it with fire­fox, and used the Fire­fox Addon Down­Them­All to down­load all of them in one go.